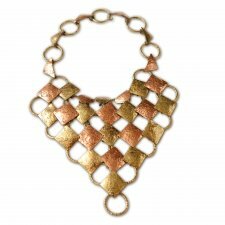 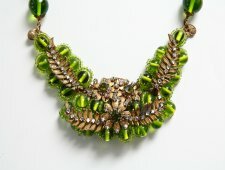 Ornate 1950s Miriam Haskell Necklace. 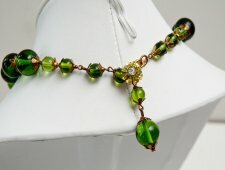 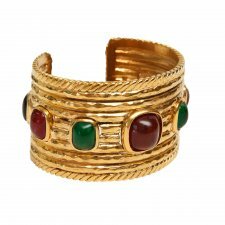 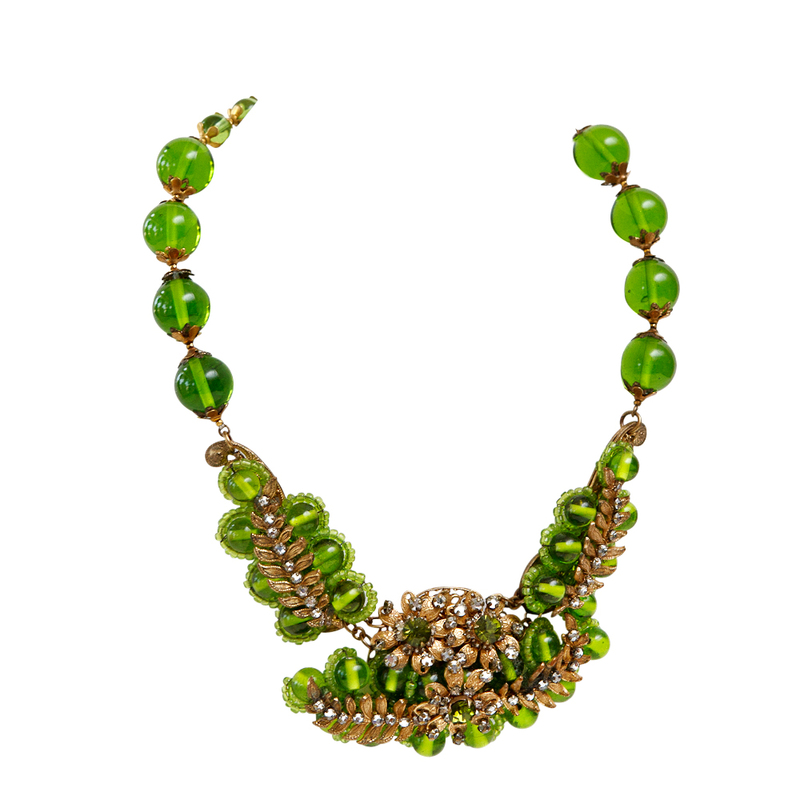 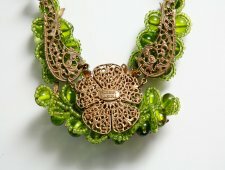 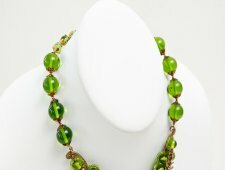 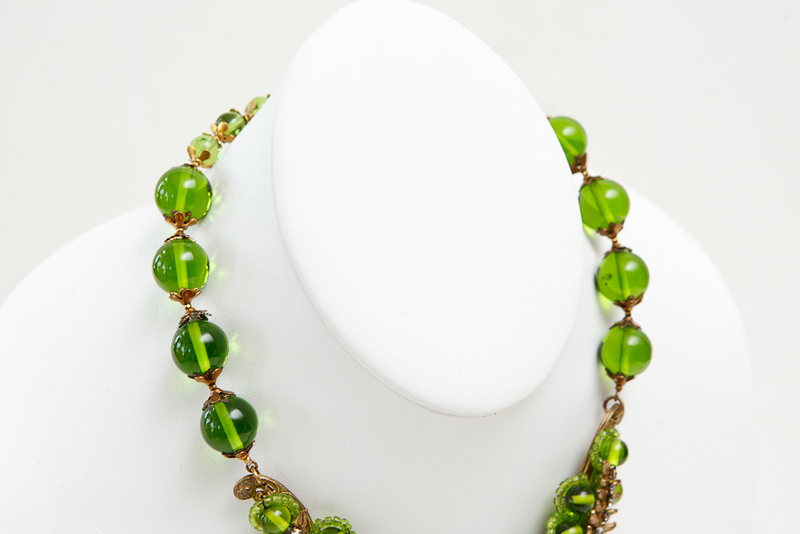 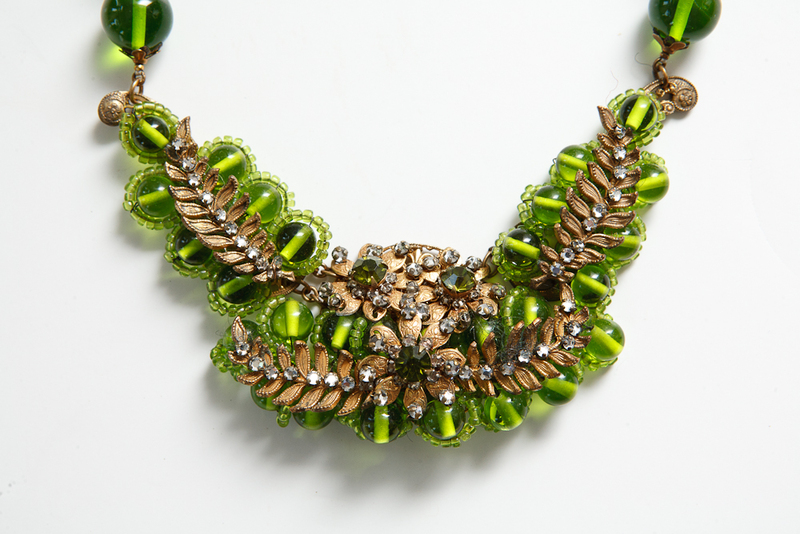 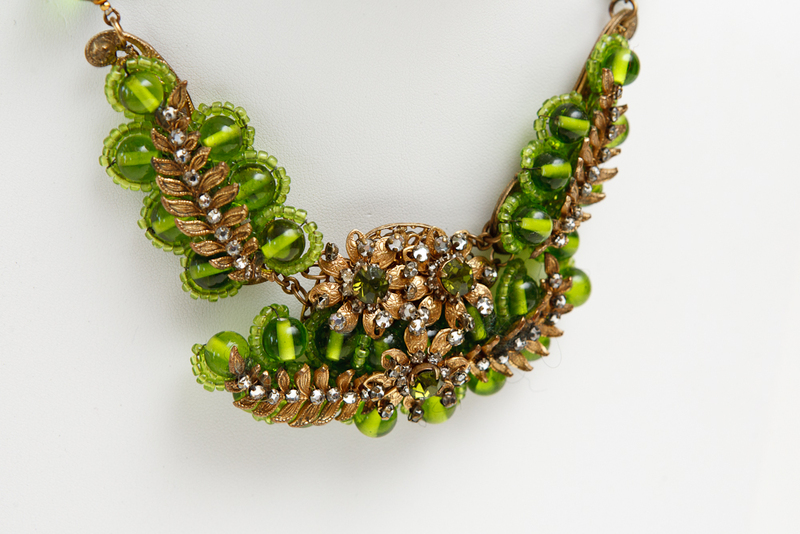 The necklace consists of green glass beads with diamontes. 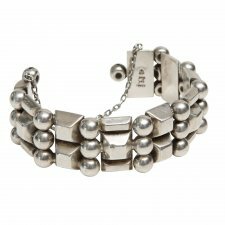 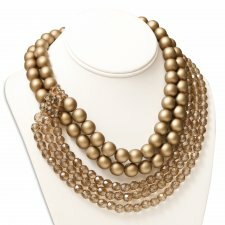 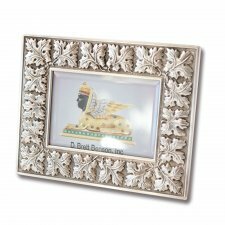 Classically Haskell, the necklace measures about 16.5 inches x 2 inches.